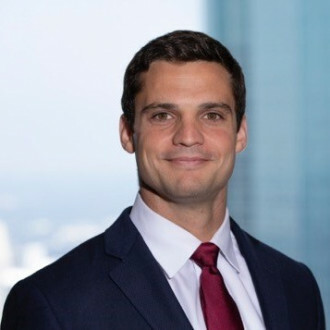 After growing up in Houston, Texas and studying economics at Harvard College, Daniel West trained as an infantry officer in the United States Marine Corps. As a platoon commander with the 22nd Marine Expeditionary Unit aboard the USS Mesa Verde, he led the Tactical Recovery of Aircraft and Personnel force in support of the NATO aerial campaign over Libya. He then served as executive officer of India Company, 3rd Battalion, 9th Marines as it mentored Afghan forces to assume lead security responsibility and executed counter-narcotics missions in Marjah, Helmand Province, Afghanistan. Mr. West graduated with honors from Harvard Business School and Harvard Law School, where he served as an editor of the Harvard Law Review and taught undergraduate courses in economics and government. He then clerked for Judge Laurence H. Silberman on the U.S. Court of Appeals for the D.C. Circuit. He now resides in Houston where he provides energy entrepreneurs with equity capital and strategic growth assistance as an investor at SCF Partners. 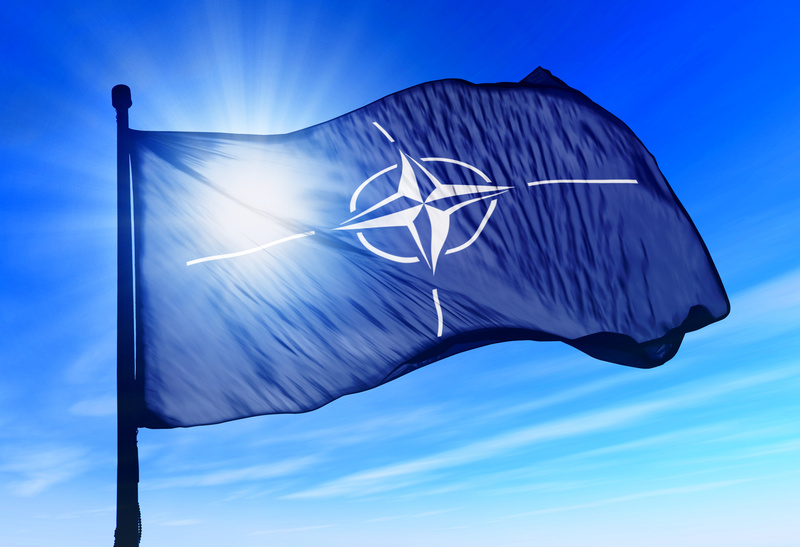 Has NATO Expanded and Evolved Beyond Its Mission?